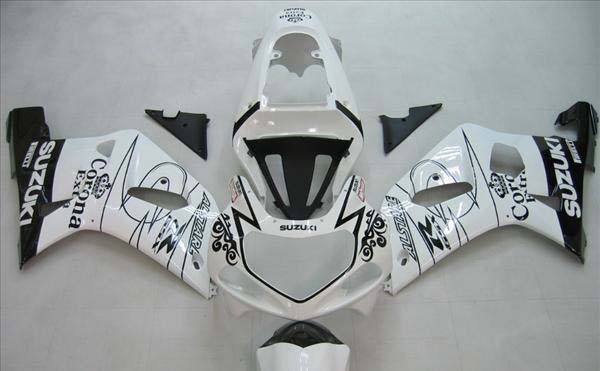 Suzuki GSXR Fairings .net is proud to be the world's largest supplier of Suzuki GSXR Fairings! The receipt of an order number or an email order confirmation does not constitute the acceptance of an order or a confirmation of an offer to sell. GSXRFairings.net reserves the right, without prior notification, to limit the order quantity on any item and/or to refuse service to any customer. Verification of information may be required prior to the acceptance of any order. Prices and availability of products on the Site are subject to change without notice. 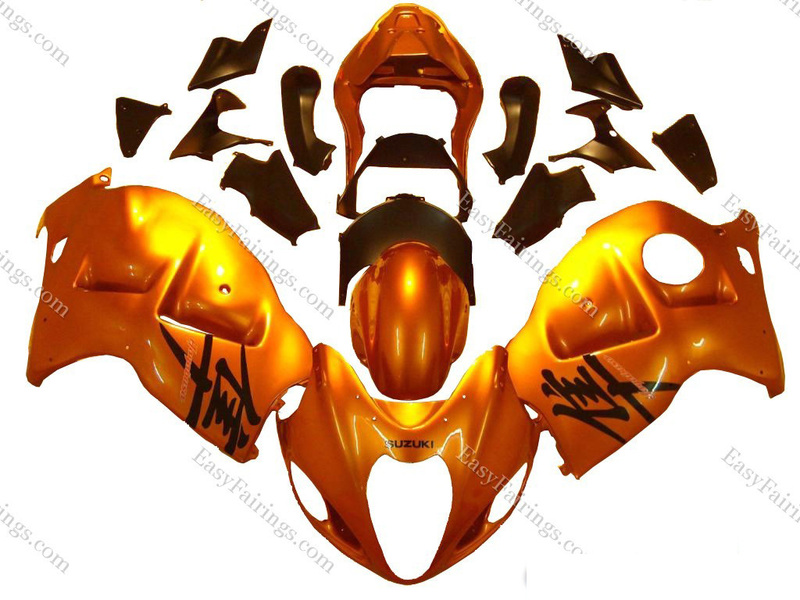 Errors will be corrected when discovered, and GSXRFairings.net reserves the right to revoke any stated offer and to correct any errors, inaccuracies, or omissions (including after an order has been submitted) All Fairings are paint to order and considored special order ONLY which means there is no cancellations once the order has been submitted on our website. You may not use any “deep-link”, “page-scrape”, “robot”, “spider” or other automatic device, program, algorithm or methodology, or any similar or equivalent manual process, to access, acquire, copy or monitor any portion of the Site or any Content, or in any way reproduce or circumvent the navigational structure or presentation of the Site or any Content, to obtain or attempt to obtain any materials, documents or information through any means not purposely made available through the Site. GSXRFairings.net reserves the right to bar any such activity. You may not attempt to gain unauthorized access to any portion or feature of the Site, or any other systems or networks connected to the Site or to any GSXRFairings.net server, or to any of the services offered on or through the Site, by hacking, password “mining” or any other illegitimate means. You may not probe, scan or test the vulnerability of the Site or any network connected to the Site, nor breach the security or authentication measures on the Site or any network connected to the Site. You may not reverse look-up, trace or seek to trace any information on any other user of or visitor to the Site, or any other customer of GSXRFairings.net, including any GSXRFairings.net account not owned by you, to its source, or exploit the Site or any service or information made available or offered by or through the Site, in any way where the purpose is to reveal any information, including but not limited to personal identification or information, other than your own information, as provided for by the Site. You may not forge headers or otherwise manipulate identifiers in order to disguise the origin of any message or transmittal you send to GSXRFairings.net on or through the Site or any service offered on or through the Site. You may not pretend that you are, or that you represent, someone else, or impersonate any other individual or entity.